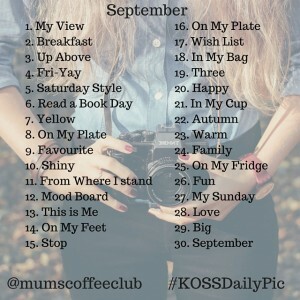 October has already been non stop. 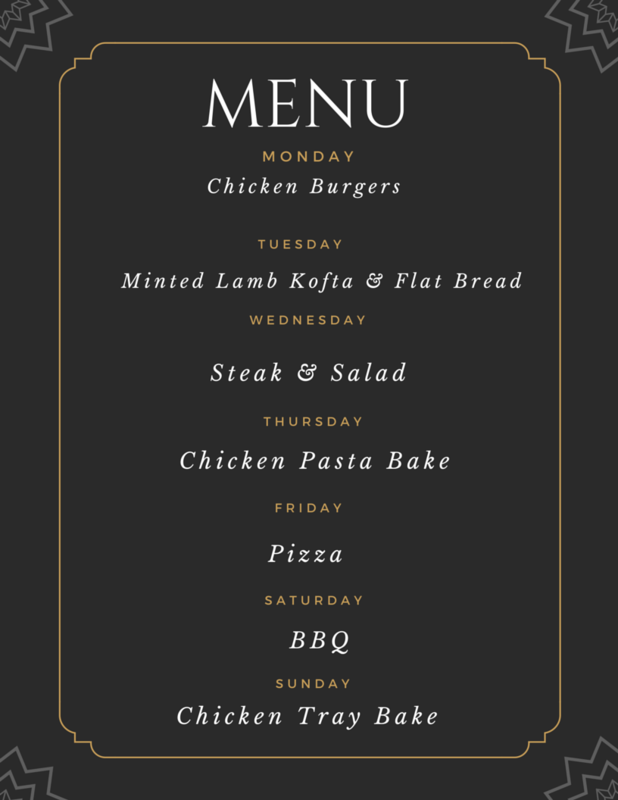 We know its early for some but we are in Christmas mode, updating the ship with new products and getting our gift guides, crafts and free printables ready for the year. 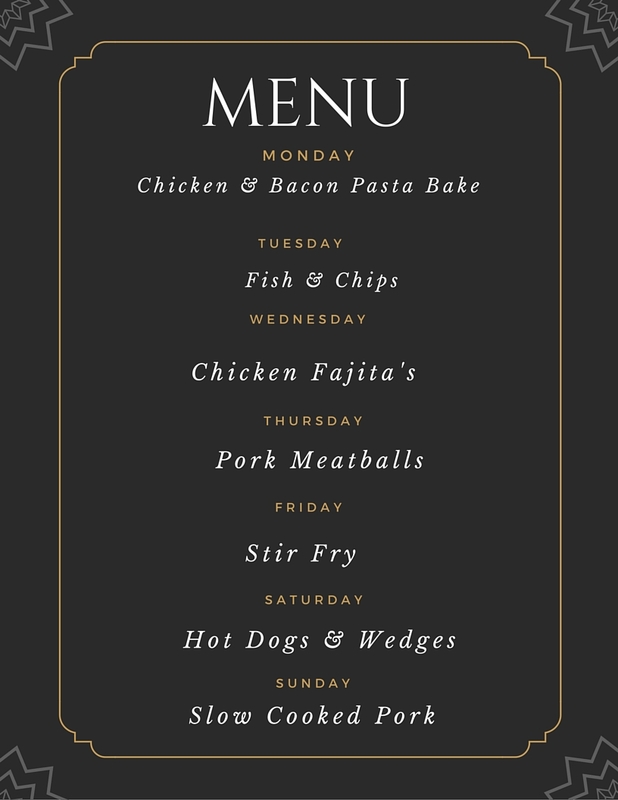 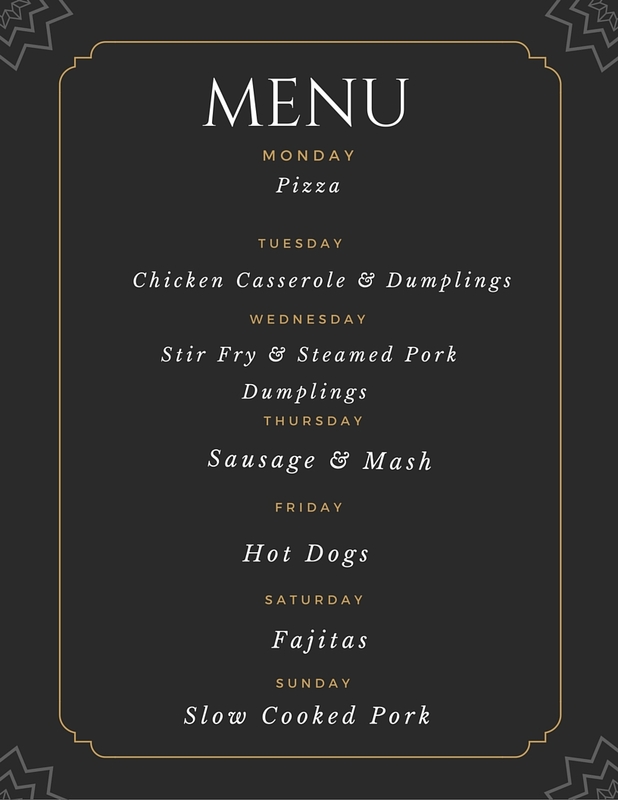 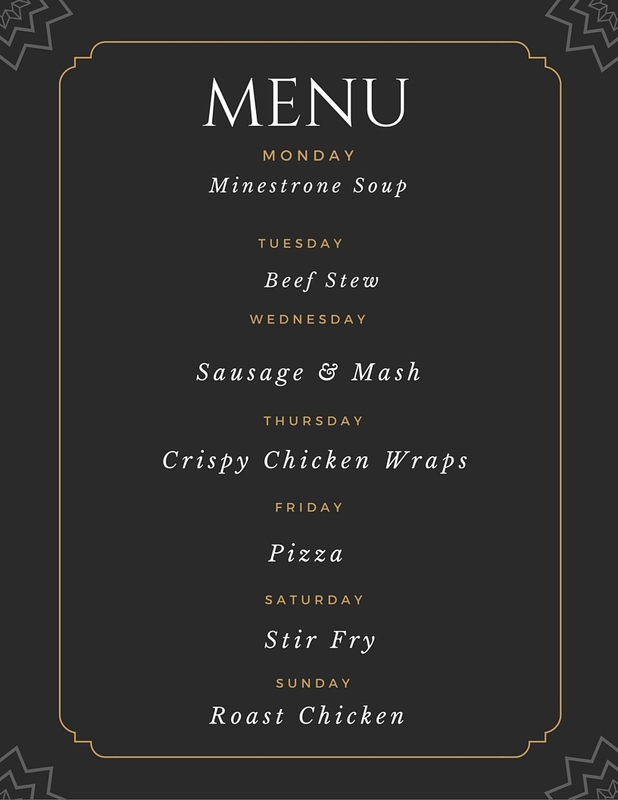 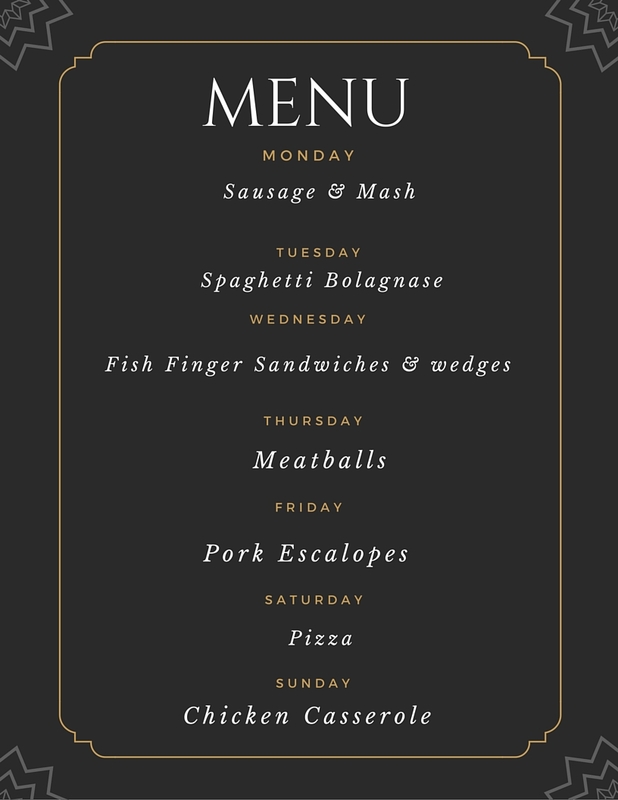 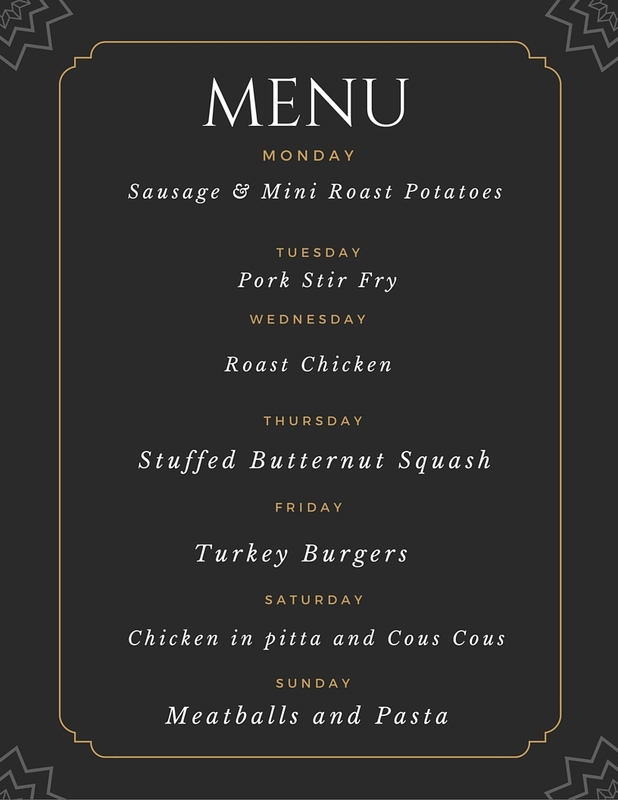 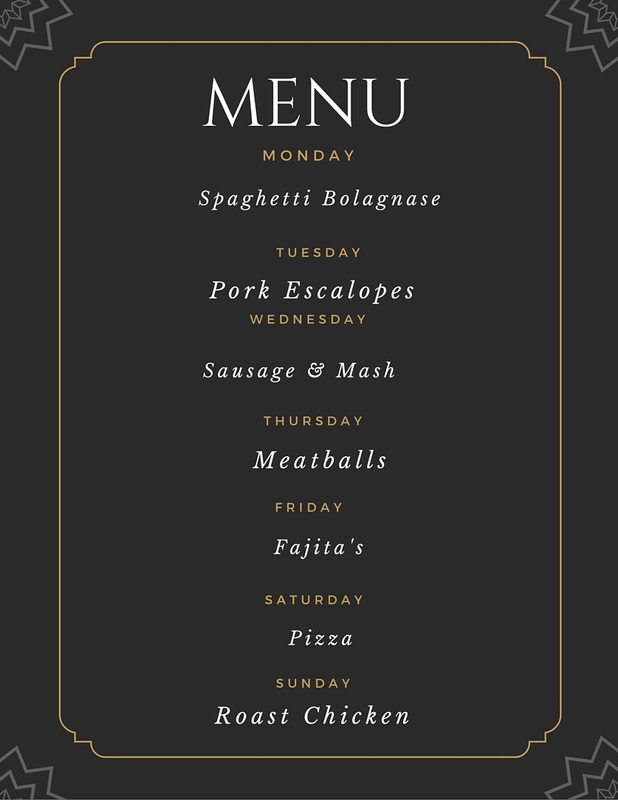 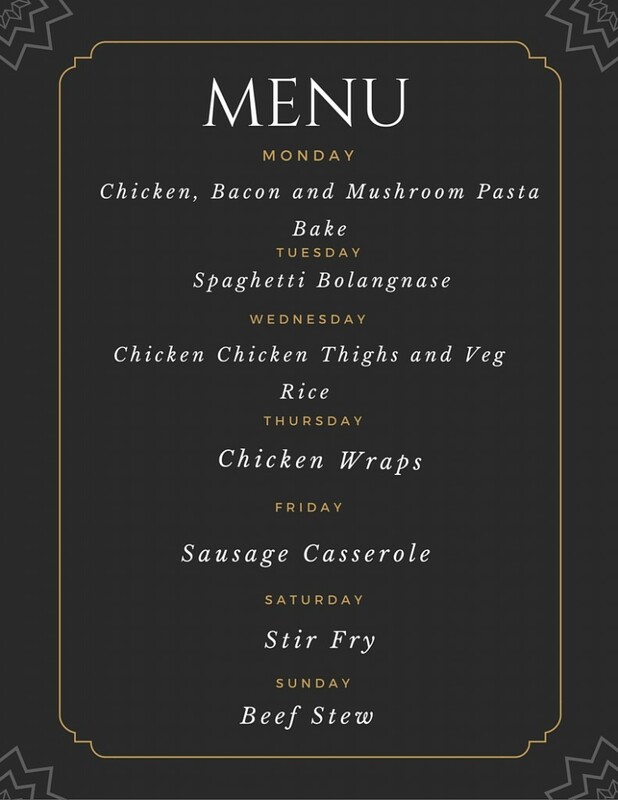 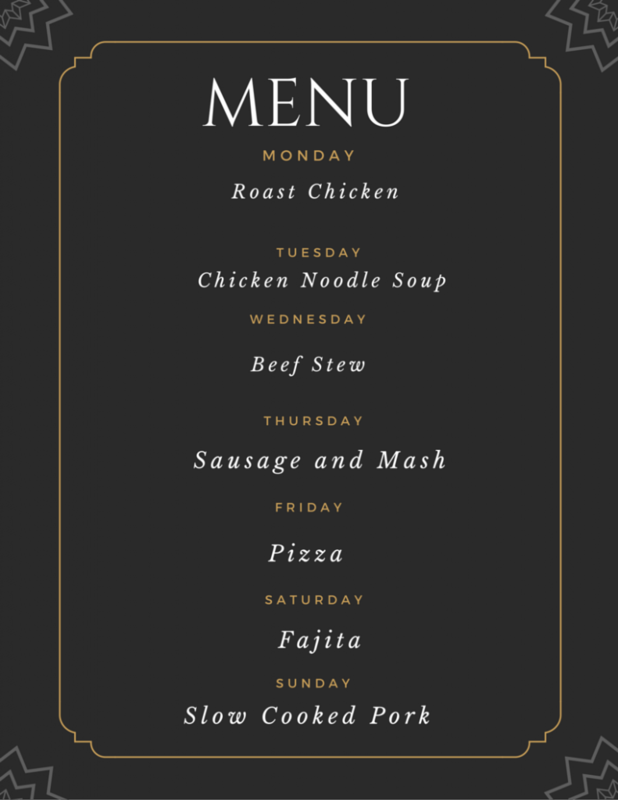 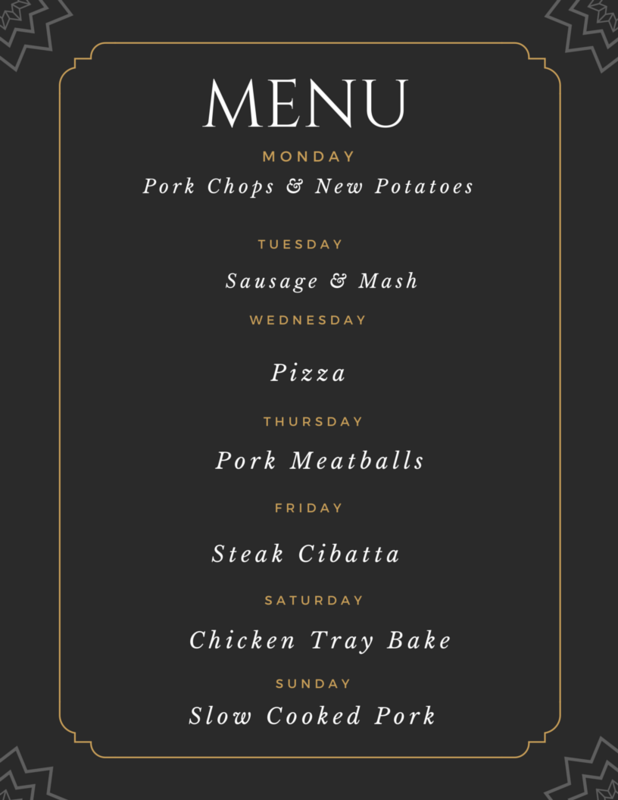 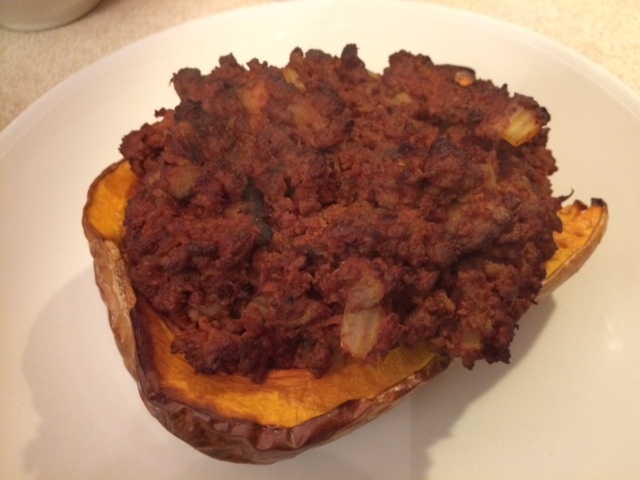 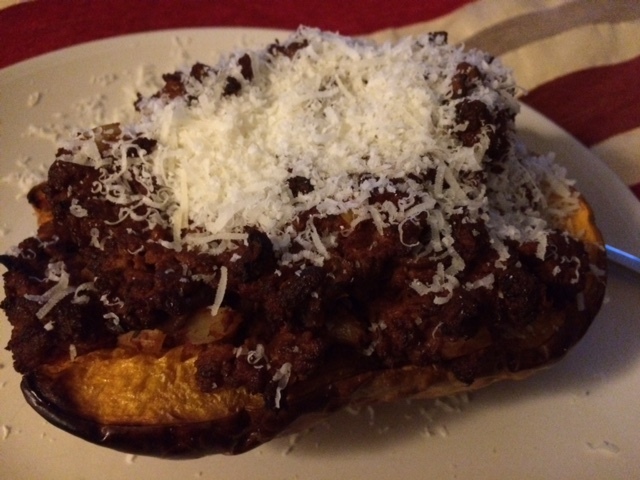 Our menu this week is filling and comforting!